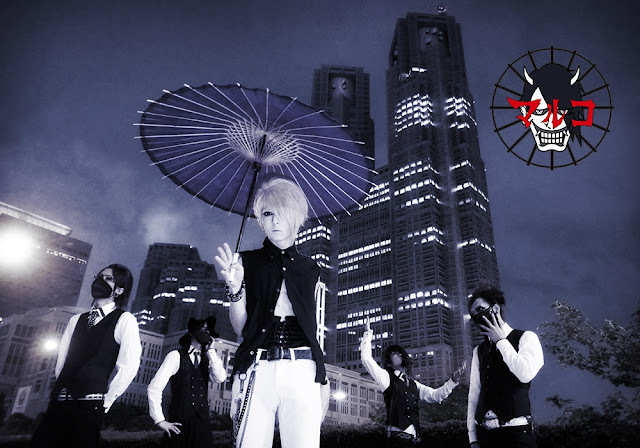 マルコ (marco) - 3rd Single Release | VKH Press – J-Rock & Visual Kei Coverage Worldwide! Another new release for the beginning of next year has been announced! Visual band マルコ (marco)'s 3rd single will hit the stores on January 6th 2016! Unfortuantely, there aren't more details at the moment. However, if you are interested in marco's music, why don't you check out their samples on their OHP or their youtube channel?